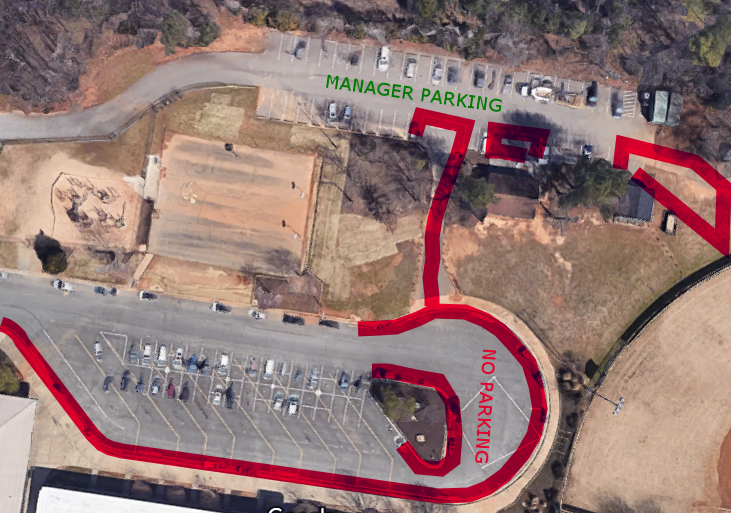 Parking at the HLL Complex always seems to be an issue and we want to provide a clear understanding of what is legal parking, what is reserved parking and what is illegal parking. When cars park illegally in and around the loop it can prevent emergency vehicles from bering able to enter and leave the complex, and none of us want to be a reason that a HLL Family Member or even worse one of the children couldn't get the needed care because people were parked illegally. We are working with the county to help enforce the parking because it is a Safety Issue so consider yourself warned if you are ticketed or towed.